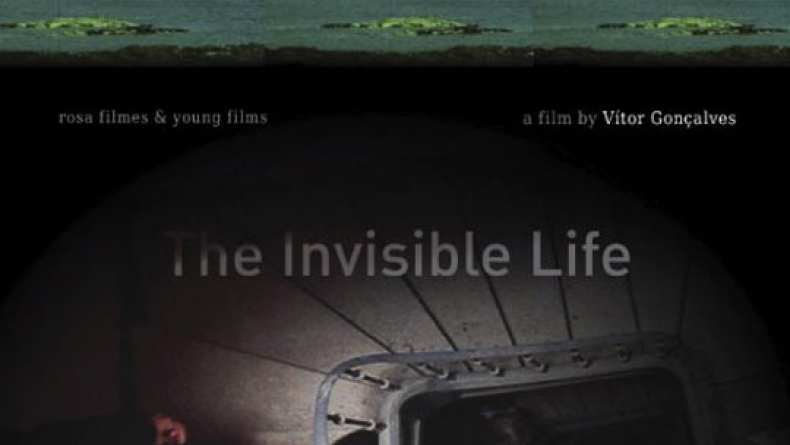 Trailer for The Invisible Life. Hugo, a melancholy man in his forties, works as a civil servant in a stuffy office in Lisbon. It’s a murky building with badly lit corridors and solid furniture. Or is this only a reflection of his mental state? Invisible Life is about loss and vacillation. Hugo thinks back to the last days of António, his mentor and superior, with whom he had a close bond. After António's death, he searches through the man’s old 8mm films for answers to his questions, even though they only show vague images of landscapes and travels. He also ponders his last encounter with Adriana, the woman he allowed to slip away.